Just eight men now own as much wealth as 3.6 billion people, the bottom half of humanity. We have now levels of wealth that have never been seen in human history. And yet, one in nine people in this world, goes to bed hungry every night. 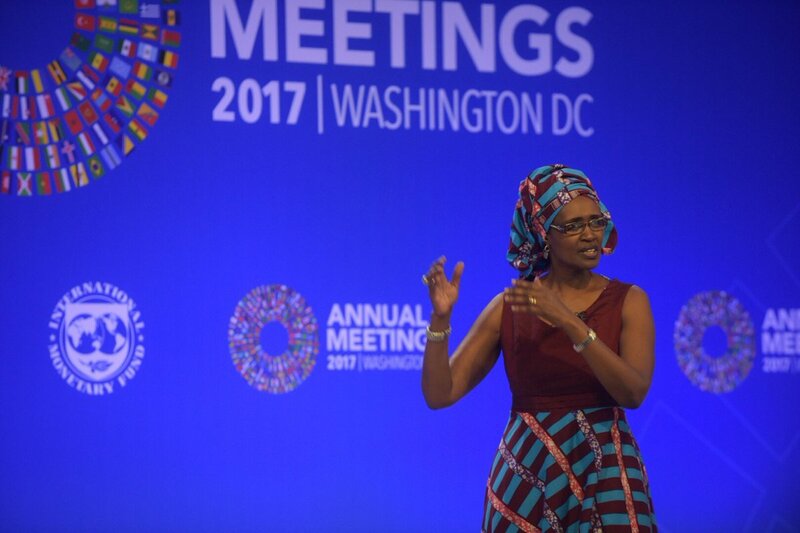 This is how Winnie Byanyima, Executive Director of Oxfam International — a confederation of non-governmental organisations aimed at creating lasting solutions to the injustice of poverty in the world — introduced her speech on “How Much Inequality Can We Live With?, which was one of the topics during International Monetary Fund (IMF) annual meetings for 2017 in Washington DC. She was speaking on Wednesday, October 11, 2017, during such IMF annuals. Byanyima noted that we live in an age of unparalleled consumption by the rich. According to the State of Food Security and Nutrition in the World,” a report produced by the Food and Agriculture Organization of the United Nations (FAO), the number of hungry people in the world went up to 815 million — representing 11% of the world’s total population —, compared to 777 million in 2015. “It’s (unparalleled consumption) destroying the planet for all of us. 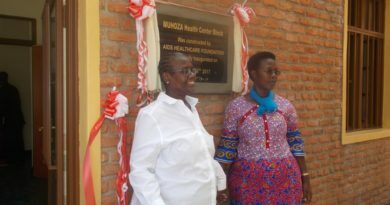 I am angry that we can comfortably accept these contradictions,” Byanyima expressed. Asking different personalities, who had gathered in Washington, what scale of inequality is acceptable to them personally, whether it’s a few men and women being trafficked, or how many child deaths are tolerable, or a bit of modern-day slavery, she only described inequality as too uncomfortable. “It’s too unconformable because it’s simply morally wrong that millions should suffer while a few at the top well in health,” she said. Indeed, Byanyima observed that extreme inequality is a policy choice, and it’s not inevitable; adding that it isn’t natural, rather it’s nurtured, it’s manufactured. “We say to our selves: it’s okay, the world has winners and losers, rich, poor; those who work hard, those who don’t. This subconscious tolerance of extreme inequality is like a seed planted deep in humans,” she said. Referring to children of her generation, who almost a half century ago became victims of school dropout owing to poverty, she said that it’s an outrage that today, millions of girls from poor families still face the same (school dropout), yet they are smart in class, hence being denied a chance to achieve their full potential. “How many astrophysicists, biochemists, name it are still hauling water or herding goats in our villages?” she wondered. Inequality hurts the poor and cheats all of us,” she stressed noting that inequality is getting worse. “We can choose to end extreme inequality and build an economy for the 99%, not just the 1%,” she said. But we have to be bold. Let’s resist the urge for pessimism and cynicism,” she said. Cynicism is an inclination to believe that people are motivated purely by self-interest. And then on the side of leveling the ground, she said that this is about businesses delivering for all people, not just shareholders; living wages, the area of wages and work conditions [as some of] critical areas. “We can make the game fair in the first place. So, Let’s get behind businesses that are structured, to share value with workers, suppliers, communities; not just shareholders,” Byanyima recommended. 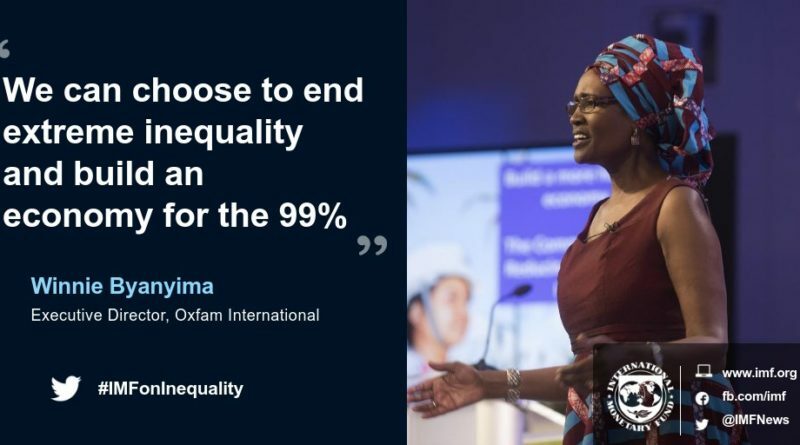 She told IMF, World Bank members and governments that they should join an alliance made up with entities including Oxfam, unions, women’s movements, youth activists, faith organisations, which fight inequality to ensure a future where everyone’s rights are recognised. “If we destroy the toxic idea that extreme inequality bid inevitable, that extreme wealth is necessary, that for some to win many others must lose; we will find that we are fighting on the same side,” she stressed. “Then, we will start saying that we are building a true human economy, a world where everyone is valued and respected, everyone’s rights and dignity is guaranteed, that my friends, is something worth fighting for,” she said receiving a huge applause from the gathering in IMF’s hall in Washington. For her, the top is maximising by keeping workers in poverty wages and very bad conditions of work. “They are able to maximise because they cheat their taxes. So, if they are paying their taxes, and if they are paying living wages, they will still be rich and people will be rising out of poverty.” she said. Giving an example of how the public contributes to the accumulation of wealth by the ultra rich, she said: “If you earn through production, you benefit from what the public offers you. You have good roads, you have electricity, you have workers who are ready to work in your factories or whatever; so you benefit. 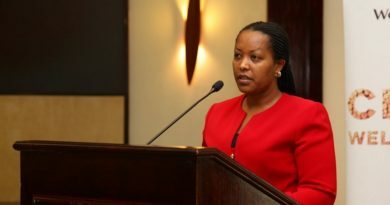 “So when you give back, you are not donating, you are not giving away your extra cash; you are paying for what you use to make tour wealth,” she noted. As a solution to the problem, Byanyima said that progressive taxation should be adopted, and the rich should duly give back to the community as a whole. “Progressive taxation is fair taxation that the more you earn, the more you give back; the less you earn, the less you give back,” she observed. But, she expressed concern that currently, people are in a situation where, relatively speaking in many countries, the poor pay more from their relative income than the rich. “We are talking about taxing fairly and fairness means the more you get, the more opportunities you have, the more you give back and it’s not a gift you are giving back, it’s a right that the society is entitled to take from those who earn more,” she noted. 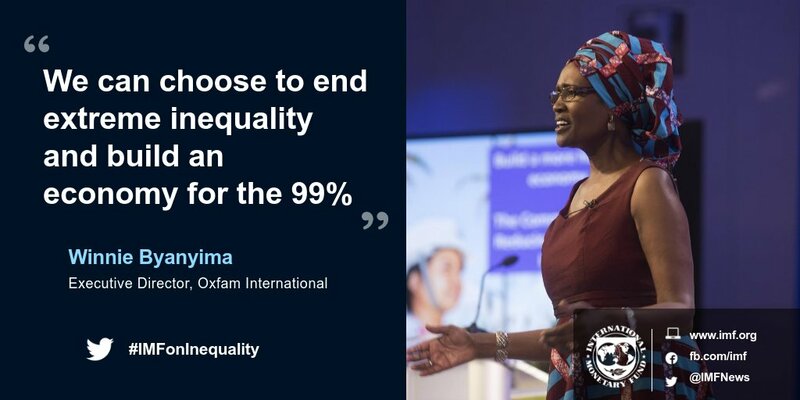 Solutions to extreme inequality, Byanyima said, are on the side of redistribution; committing to fund free quality education and health for all people. universal primary and secondary education, published in June 2017. “Let’s dare to think that we can afford universal healthcare for all people, universal primary and secondary education for our boys and girls, says Byanyima. We the wealthiest generation in human history, we can afford it. If everyone can chip in, including the richest,” she said. “There are ways to do this, particularly if we reform global corporate tax system, and release those taxes that are sitting in tax havens that have been hemorrhaged,” Byanyima explained.